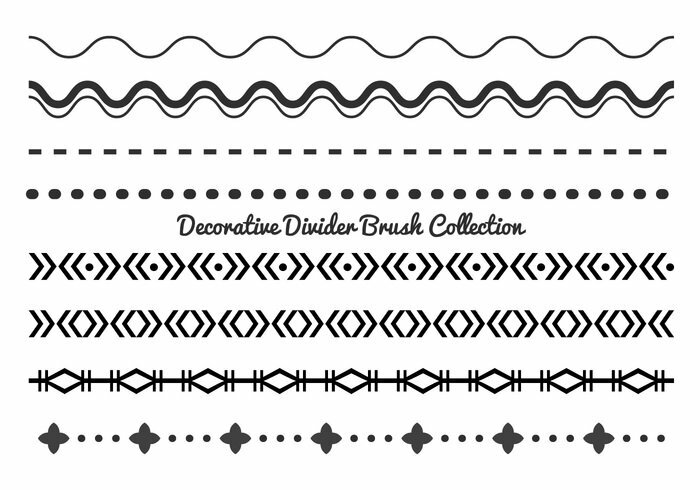 Decorative Divider Brush Collection - Free Photoshop Brushes at Brusheezy! This collection includes 8 hi res decorative divider/border brushes. Enjoy!